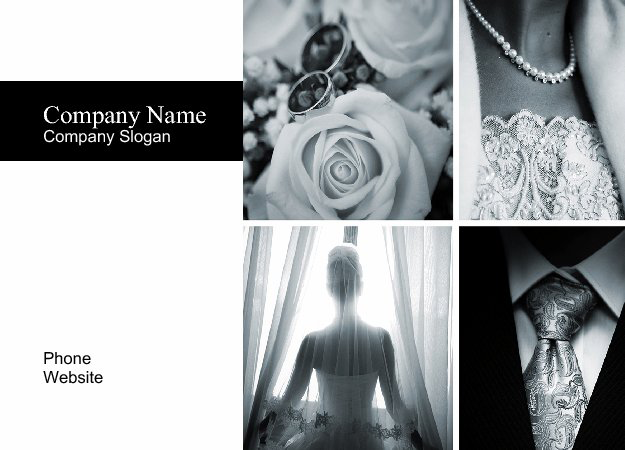 Making formalwear and bridal postcards may sound pretty easy at first since you have all this stunning wedding fashion to create designs from, but as you get closer to making the final calls on the design and printing, we know it can get pretty hard to decide on a design for sure! Here’s a little collection of sample postcard designs to help you out. 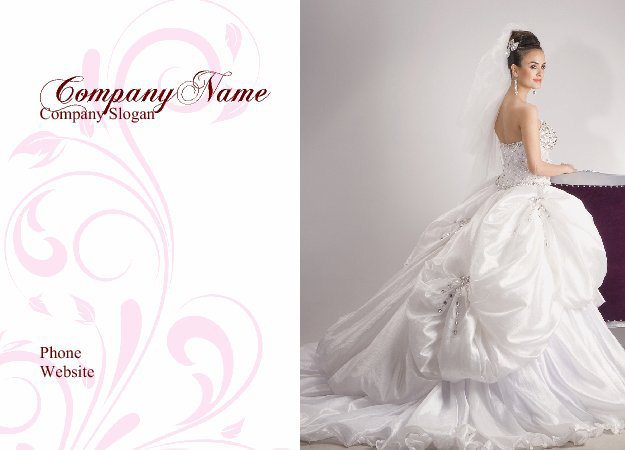 We hope this post can help you create your own better formalwear and bridal postcard designs! 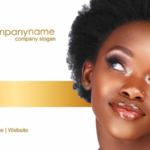 UPrinting.com offers color postcards printing that guarantees high-quality and vibrant prints, if you’re still in the market for the best postcard printing around. 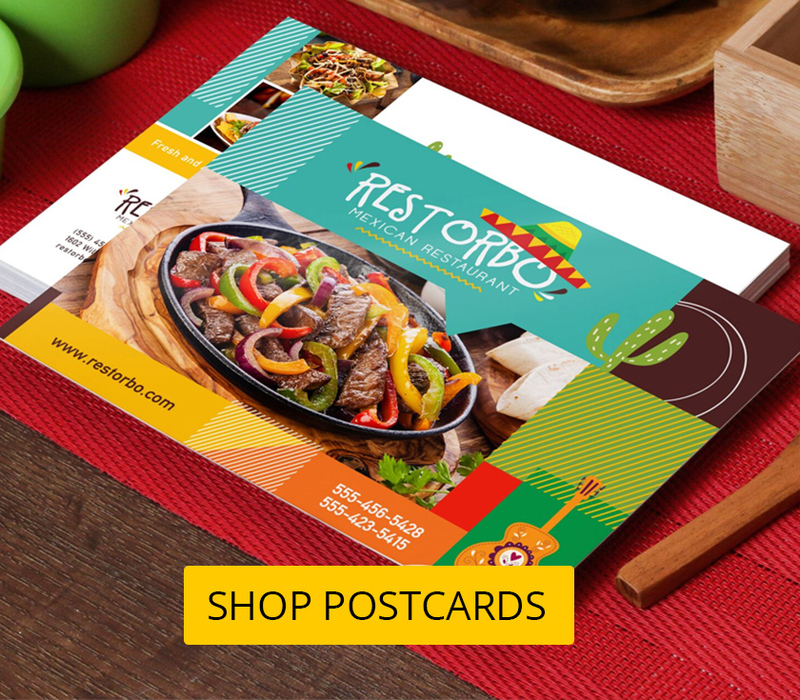 Visit our postcards page or call our toll free number at 888-888-4211 to learn more about our printing services!